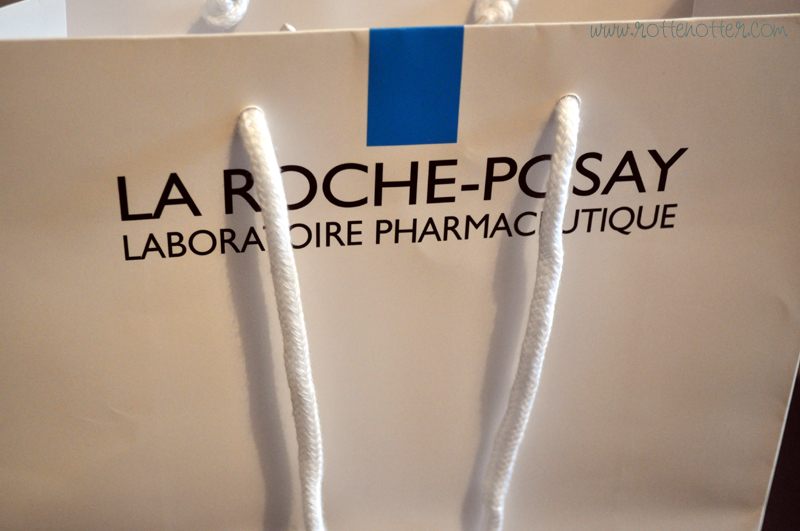 001 Read Fee's post on the sample set from La Rosche Posay and ordered it immediately. Such a good deal and a brand I haven't tried before. 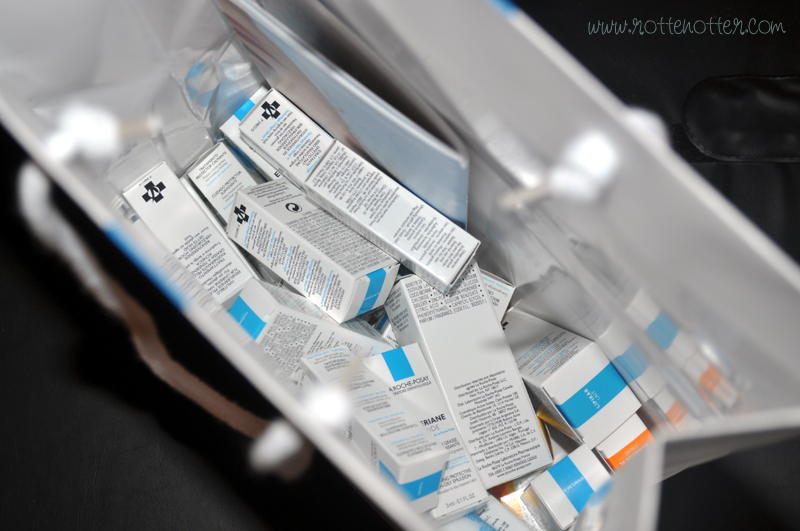 It's £10 for 32 samples (16 different products) and you get a £10 voucher to spend on a full sized product. I've only used a couple so far so not sure what I'm going to be spending my voucher on just yet. Unfortunately it looks like they've stopped the offer but they have similar sets from other brands. 002 Changed my layout/design of my blog Thursday night which somehow got my blog deleted/marked as spam by blogger. Devastated was a bit of an understatement. I've written this blog for over two years now and to loose it all in a second is crazy. Luckily and I still have no idea how, I have it back. And hopefully for good. I really liked the simpleness of my last layout but there was just something I wasn't sure about. I love my new layout now though and looks how I imagined in my head. Just need to alter my favicon now so it matches. 003 Bit of a slow week with nothing really photo worthy happening. Hoping next week will be better!